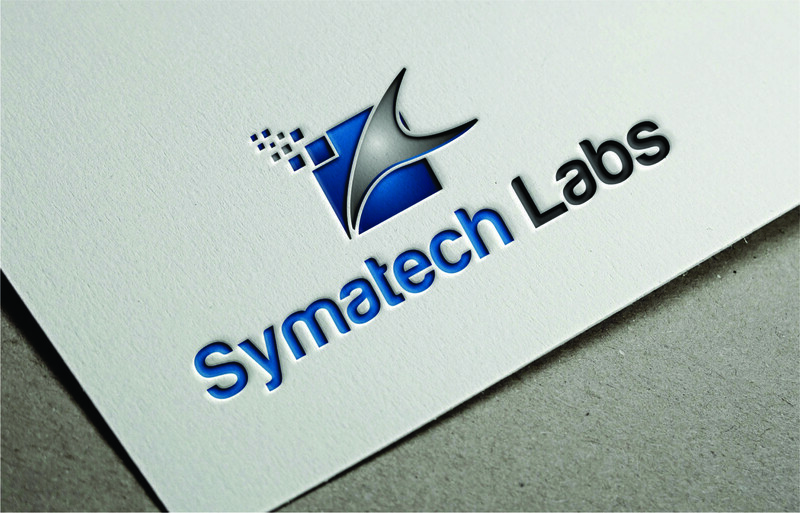 We at Symatech Labs Limited believe Great Software solves Great Problems. Our services range from Desktop Software Development to Mobile Application Development. Over the years we have been able to develop software for reputable organisations and that has never changed. We help create business enhancing mobile applications, that increase both productivity as well as efficiency. We pride ourselves in technology and the knowledge that makes it work. Having problems with your computer? Pay us a visit and well get you back on track. 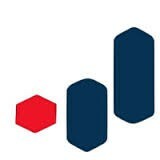 With the experience that we have in the tech industry we are confident that our input will be value business. Need to work from anywhere? Our web applications have you covered with cloud based resources so that you can always access your data from any device, anywhere. We believe in the potential of what people can achieve. We at Symatech Labs Limited believe great software solves great problems. 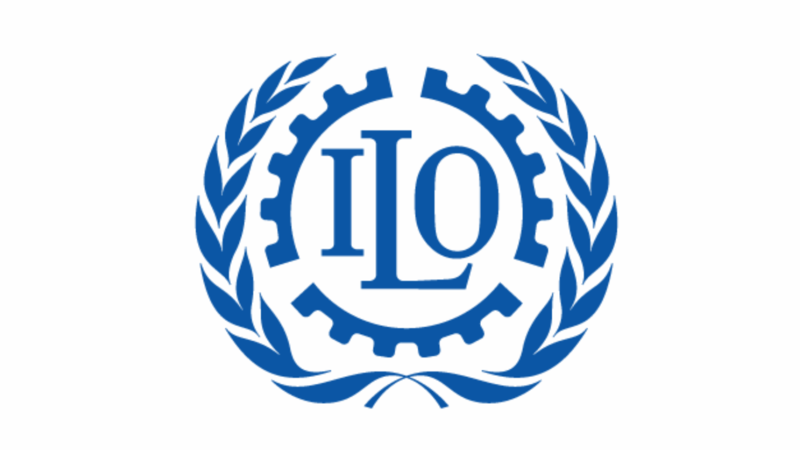 Our software development journey started from humble beginnings to a point where we caught the attention of notable institutions like ILO (International Labour Organisation),Longhorn Publishers, Nairobi County Government and other reputable companies. From inception , our main purpose was to make great software and it has never changed. We obsess a lot on not only how the software works but most importantly how it looks. This together with innovating where many think it`s impossible and taking all projects whether big or small with the same amount of vigor. Our responsibility is to give more than what the customer expects from us. Quavatel Ltd is a Turn-key optical fiber network deployment company based in Nairobi. We did a mobile and web platform. 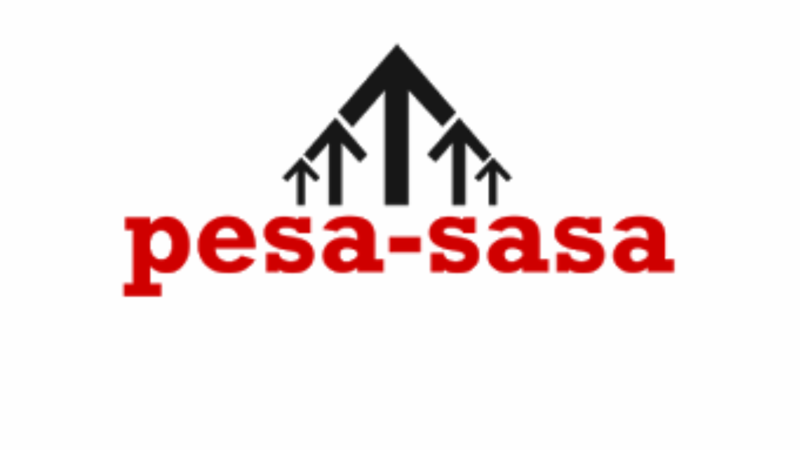 Pesasa is a company based in the United States doing international money transfer. We were contracted to provide a solution that allows for instant money transfers via MPESA. sPOS is a Point of Sale made to allow anyone automate the way they handle sales. It is compatible with your already existing Android Device. 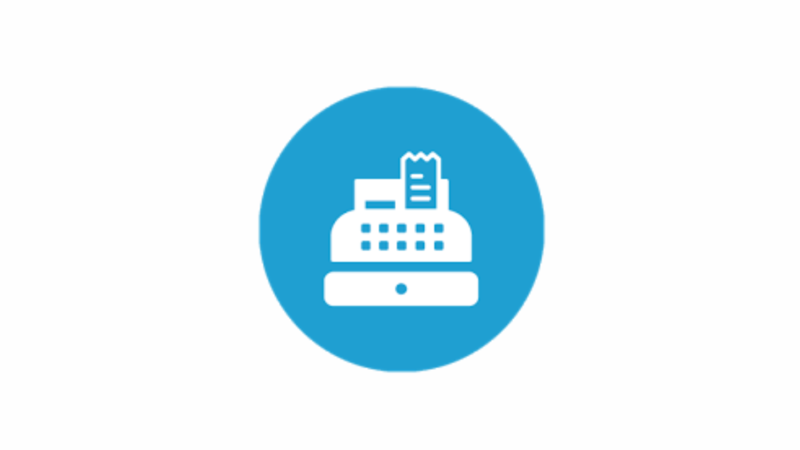 This coupled with a Cloud Service that allows you to access sPOS from virtually anywhere. 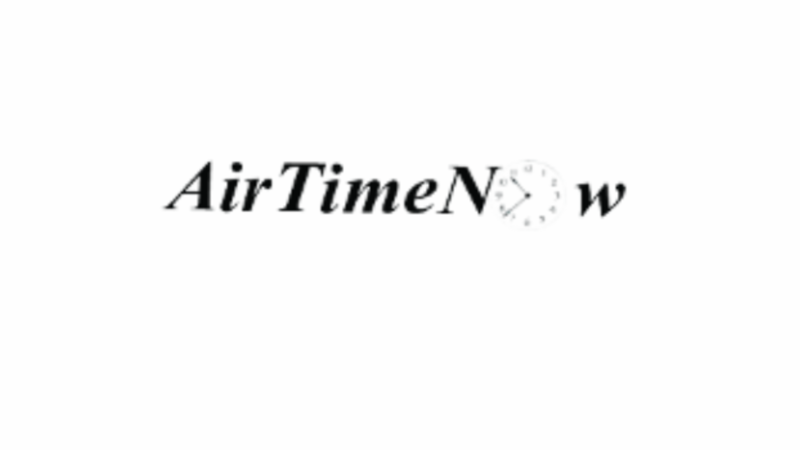 A website that allows users to purchase airtime for their phones or those and make payments online. This was on the fall of 2013 before other companies saw the potential in selling airtime online. 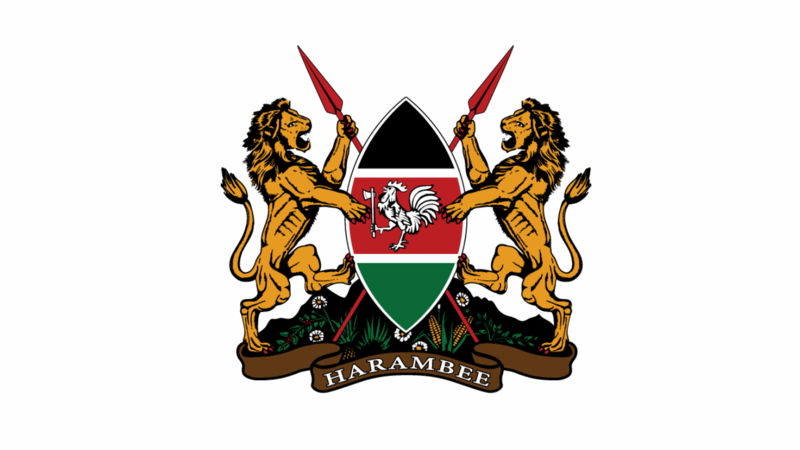 The Nairobi County digitized their standing orders and made them easily accessible to MCAs and the general public. 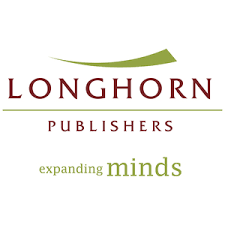 Longhorn Publishers​ is a renowned Book Publishing company in Kenya. 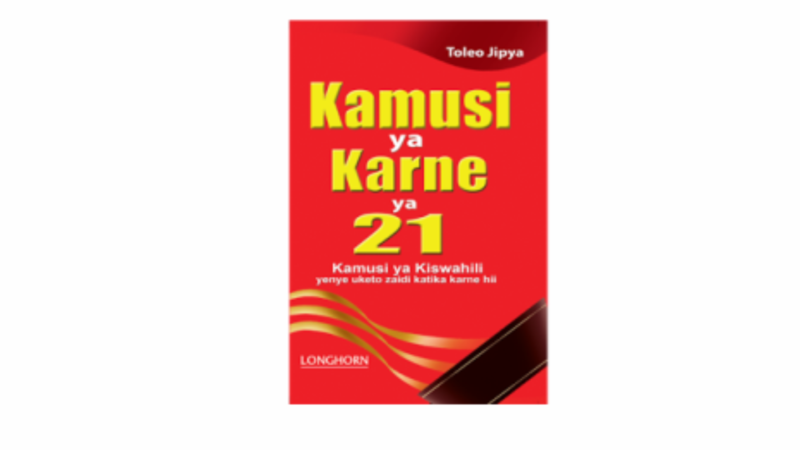 They wanted to digitize their Kamusi into a mobile application, we were contracted to undertake the project. 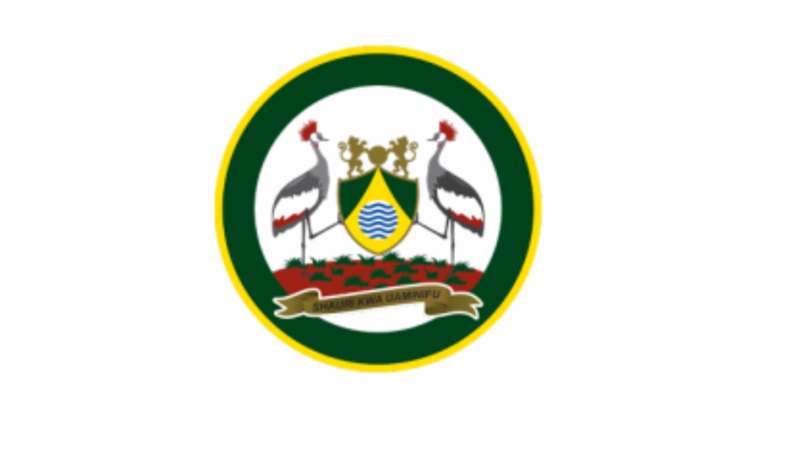 Guinnesse Development and Housing Company is the ONLY private limited company registered by the estate agents registration board in Kilifi Town. 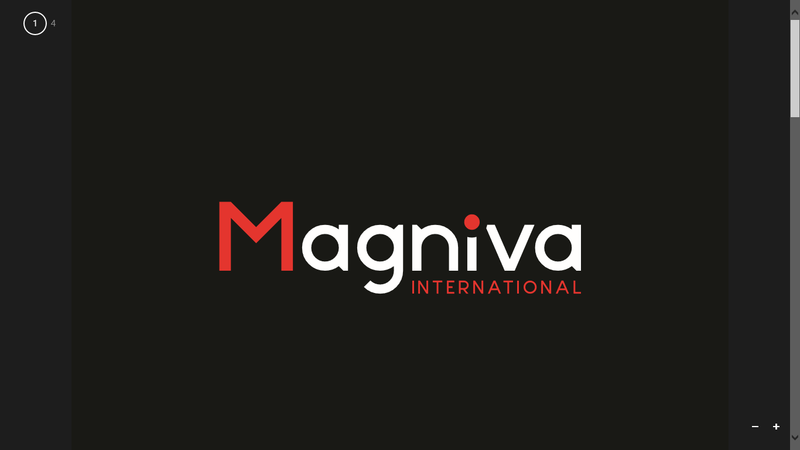 Magniva International is a conference and events management company with over 10 years’ experience. 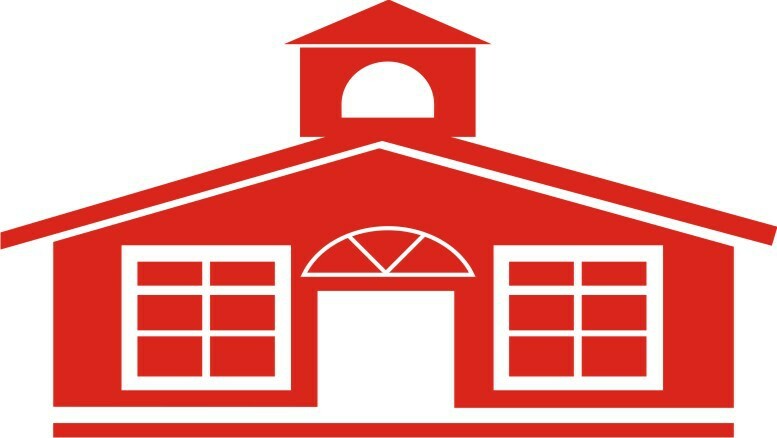 We give solutions to a variety of industries, including, technology, pharmaceutical, non-profit, athletic and more. Address: Fairbank Arcade 3rd Floor, Maimahiu Road, Nairobi.